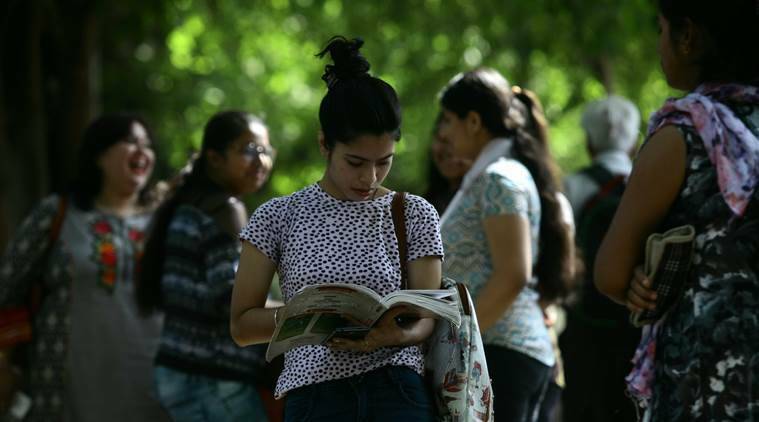 The annual and semester examinations in state universities will begin in the last week of February, Uttar Pradesh Deputy Chief Minister Dinesh Sharma has said. He said instructions have been issued to all divisional commissioners, district magistrates and vice-chancellors in this regard. Instructions have been issued to form a multi-level mobile task forces in this regard across the state. Every examination room should have at least two CCTV cameras installed for monitoring. Instructions were also issued to install CCTVs at the entrance of the centres. Digital video recorder is also mandatory at the examination halls, and the video should be saved for future reference, the deputy chief minister said.